Monitoring your monthly Facebook Ads audit will help you discover the problems and highlights overshadowing your current as performance. Read more here! Facebook now has over 1.79 billion monthly users. Now that’s a big number which makes this giant social network the place you would want to advertise. If you are looking to get the maximum return on investment out of your many Facebook campaigns, then tracking the number of shares and likes just doesn’t cut it. You have to dig deeper to understand what should do for your advertisements. You can successfully manage to do all this by monitoring your monthly Facebook Ads audit, which will help you discover the problems and highlights overshadowing your current as performance. This will also enable you to fix any bottlenecks and work on how you can improve your cost-per-conversion. So, how do you conduct your Facebook ads audit? Ask yourself why you are advertising on Facebook in the first place. What is it that you aim to achieve by using this social media site and spending that marketing budget? Most people do so to make a profit out of it as their ultimate goal. This means that you will be working on how you can increase your revenue, which can only happen if your sales increase. Then, using Facebook will help you reach more people who can sign-up or even purchase your products or services. You can even try the AdEspresso to check which one of your A/B test surveys outperformed the rest and or even notice which of your campaigns has reached an all-too-high frequency level then uses that campaign for the rest of your ad. You may even opt to use the Facebook ads manager which also does pretty much the same job as AdEspresso or any other Facebook advertising tools. 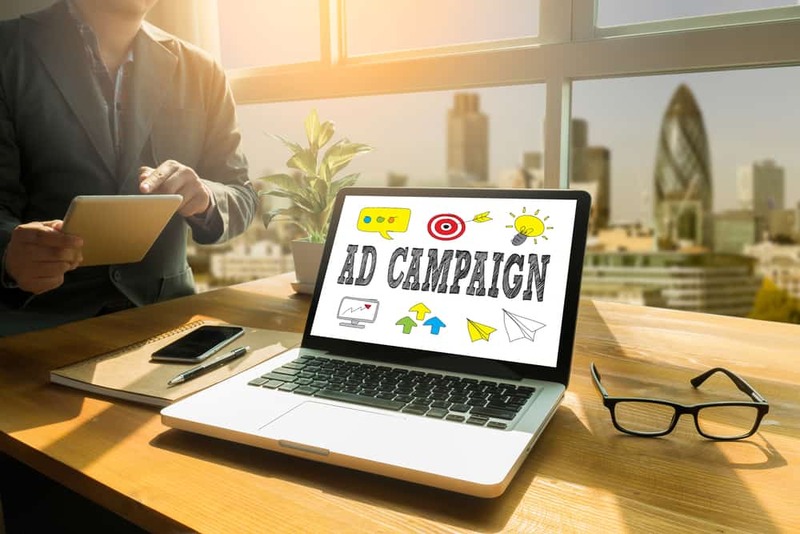 These tools will help simplify the work for you and save you a lot of headaches trying to figure out which ad campaign will work best for you and your advertising. Here is where you will now be dealing with the metrics and all kinds of data. The first and most important step you should make is to monitor and track only the metrics that will contribute towards the overall success of your ads. Avoid looking at everything else like organic reach and engagement. Concentrate more on the Customer Acquisition Cost and any other metrics that will contribute towards it. If your main goal is not conversions, then make sure that the metrics you monitor and track only lead towards your main specific agenda and goal. Also, ensure you make a list that contains all of the metrics that you plan to track and monitor month-over-month and draw conclusions from the results on a monthly basis. Do you need help creating Facebook ads to increase your company’s conversion rate? Click here to contact the marketing experts at Cuselleration today!